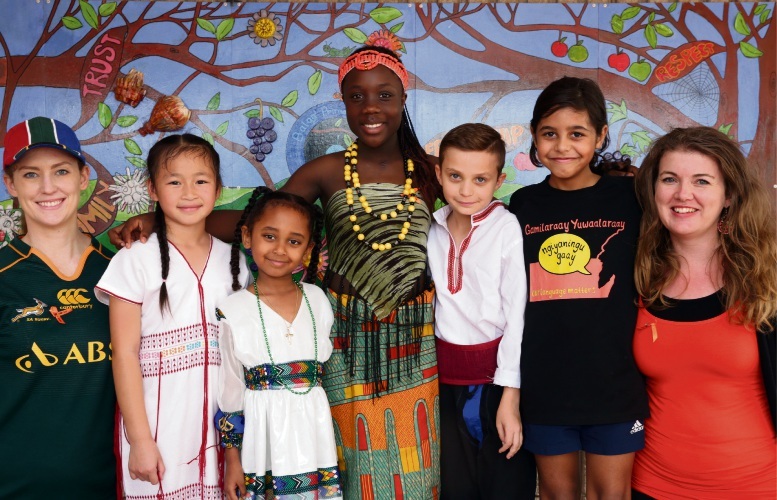 BALGA Primary School students greeted the school community in their native languages and shared a feast as part of Harmony Day. 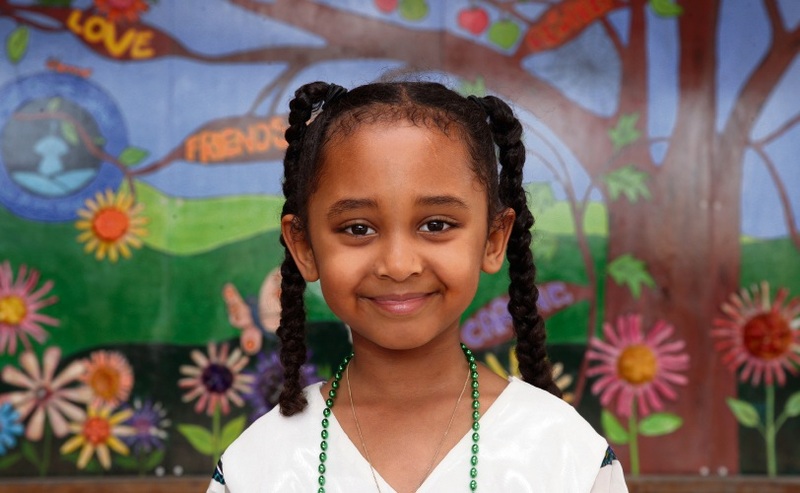 The school held a community assembly, long table lunch and wore traditional clothing on March 21. Students entertained the audience with percussion sticks, drumming and a song that promoted inclusion and living together in peace. 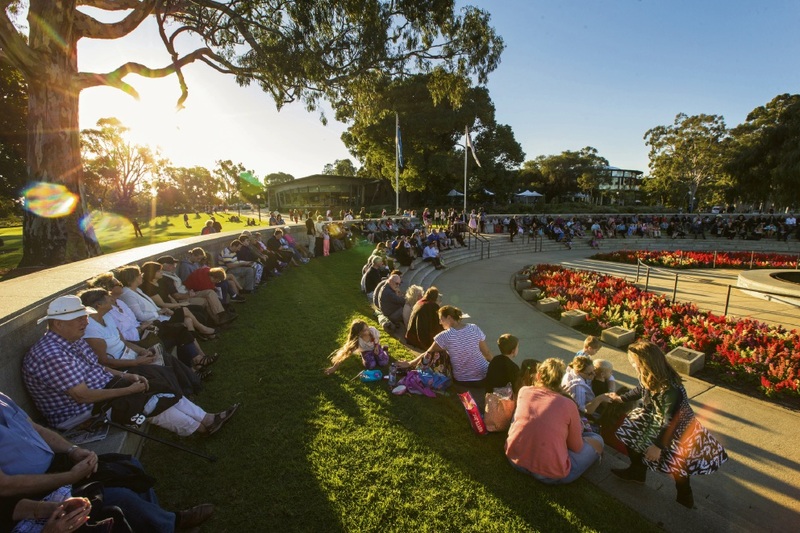 Senior students also performed at the City of Stirling’s Harmony Day event in Mirrabooka on March 15. Principal Anika Blackmore acknowledged the school’s health and well-being committee for planning the celebrations. “Active engagement in these events demonstrate our school’s commitment to valuing cultural diversity within our community,” she said.